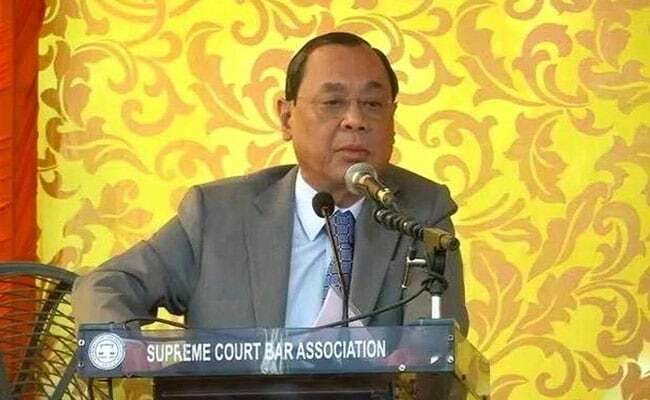 The Assam government Saturday suspended Guwahati West Deputy Commissioner of Police for not ensuring adequate security for Chief Justice of India Ranjan Gogoi who was on a visit to the Kamakhya Temple recently. Bhanwar Lal Meena has been suspended with immediate effect under Rule 3(1) of the All India Services (Disciple and Appeal) Rules, 1969, according to an order issued in the name of the Governor by the state Home Department. The order, signed by Secretary Home (A) Department, Deepak Majumdar, further stated that during the period of this order in force, Meena shall remain at the Assam Police headquarters and not leave it without obtaining permission from the competent authority. Chief Justice Gogoi and his wife had visited Guwahati on October 17 and his programme was intimated by the General Administration Department to all concerned. There was, however, lapse of adequate security arrangements for the Chief Justice at Kamakhya Temple causing him inconvenience, the order stated.